Freelance technology writer, management consultant, project manager, and business analyst for more than 20 years. Has contributed to Linux Journal, MakeUseOf, MakeTechEasier, and many other publications. Patent-winning software designer and business analyst across a large number of industry verticals. Aaron Peters is a technology writer with a keen interest in open-source software, mobile computing, and plain text. He's always on the lookout for ways to make work more efficient, yet can't seem to help making his side projects more complicated than they need to be. 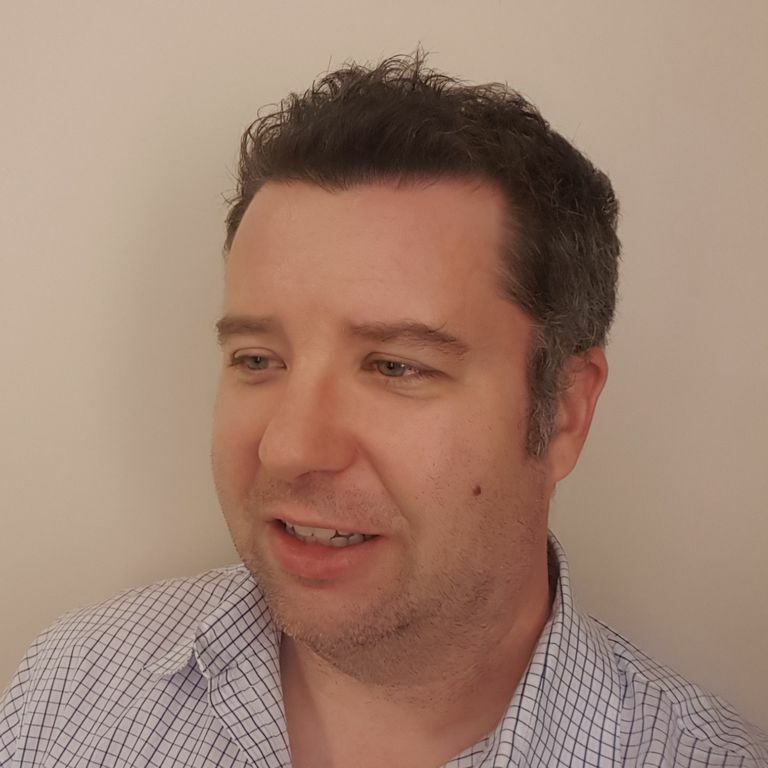 Aaron has been writing about technology for over 20 years as a management consultant, project manager, and business analyst. Since 2012, he's contributed to technology publications such as Linux Journal, MakeUseOf, and MakeTechEasier. Aaron earned a BSBA in Management and International Business from Villanova University. "At the end of the day, people should use whatever technology works for them. Happy with your current phone, or proprietary application? Great! I'm glad you found something that makes your life easier. But if you're not completely satisfied, I encourage you to try an open source alternative. They might not be 100% what you're used to, but as often as not you'll find they will surprise you with just how good they are. And if you get stuck, we're always here to help."